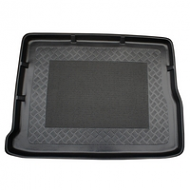 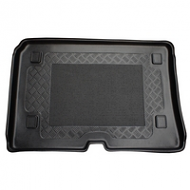 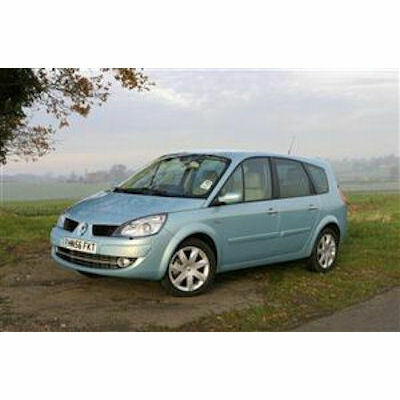 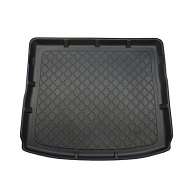 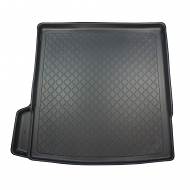 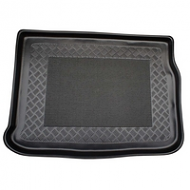 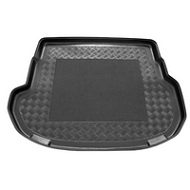 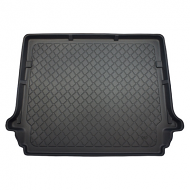 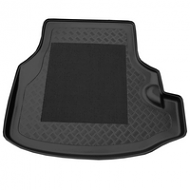 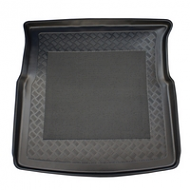 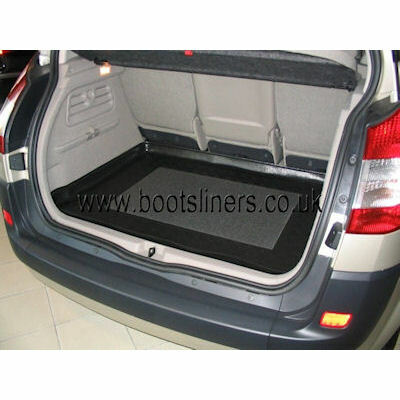 Renault Scenic boot liner 2003 - 2009. 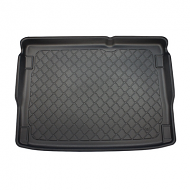 This is fully molded to fit the boot of your car. 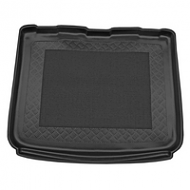 A great car accessory for the Renault. 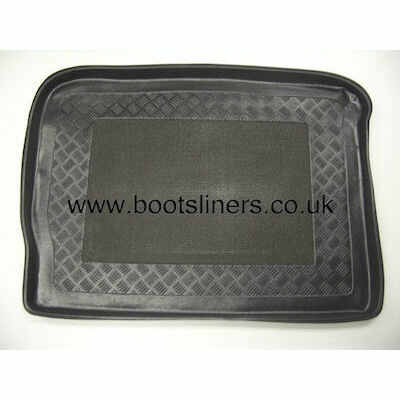 Hard wearing and waterproof ensure years of protection.